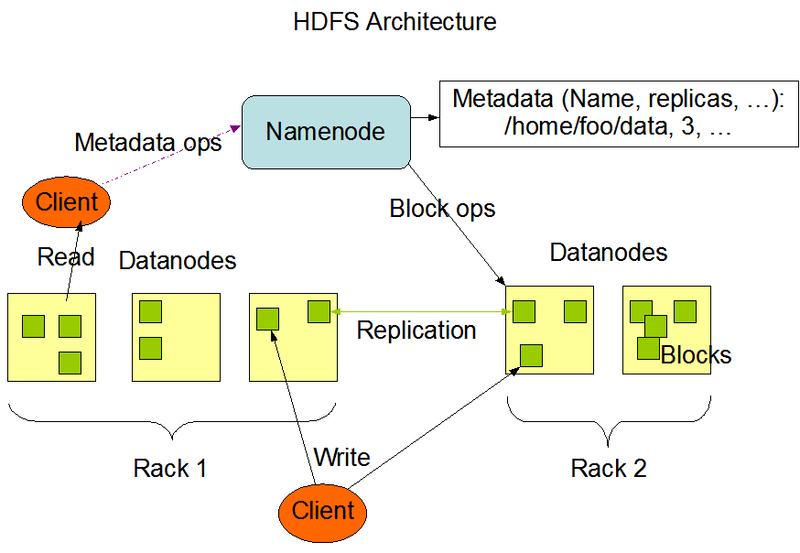 Previously, we talked about Apache Hadoop Framework. Here is How Install Apache Hadoop on Ubuntu on Single Cloud Server Instance in Stand-Alone Mode With Minimum System Requirement and Commands. Apache Hadoop is designed to run on standard dedicated hardware that provides the best balance of performance and economy for a given workload. Where I Will Install Apache Hadoop? For cluster, 2 quad core, hexacore upwards CPUs running at least 2GHz with 64GB of RAM is expected. We are installing as Single Node Cluster. Minimum 6-8 RAM on virtual instance is practical. You can try VPSDime 6GB OpenVZ instance at $7/month. Now, Hadoop is written in Java and OpenVZ is not exactly great for running Java applications. The host can kick out you if you whip their machine to have higher load average. If you want VMWare, then Aruba Cloud is cost effective and great. You can do testing, learning work on OpenVZ but it is not practical to run high load work with OpenVZ. Up to This Step is Minimum, Basic Apache Hadoop on Ubuntu on Single Cloud Server Instance Setup. It means Hadoop is ready to be configured. The last command can fail for a given host-virtualisation technology. For that reason, in last step we will show how to use the bundled MapReduce program. If the above fails, you can use in that way. As you are new user with limited budget, we tried to emulate physical servers for learning plus offer a universal working example. This Article Has Been Shared 2901 Times! When We Say Driverless Car or Autonomous Car, it Means Level 4 of the Classification System. Trying to Automate the Cars Started From 1920. Cite this article as: Abhishek Ghosh, "Install Apache Hadoop on Ubuntu on Single Cloud Server Instance," in The Customize Windows, January 21, 2017, April 21, 2019, https://thecustomizewindows.com/2017/01/install-apache-hadoop-on-ubuntu-on-single-cloud-server-instance/.